Abyssal Onslaught - New Content Coming To The Abyss! If you'd like to discuss this dev blog, feel free to do so in the comments thread on the official forums! 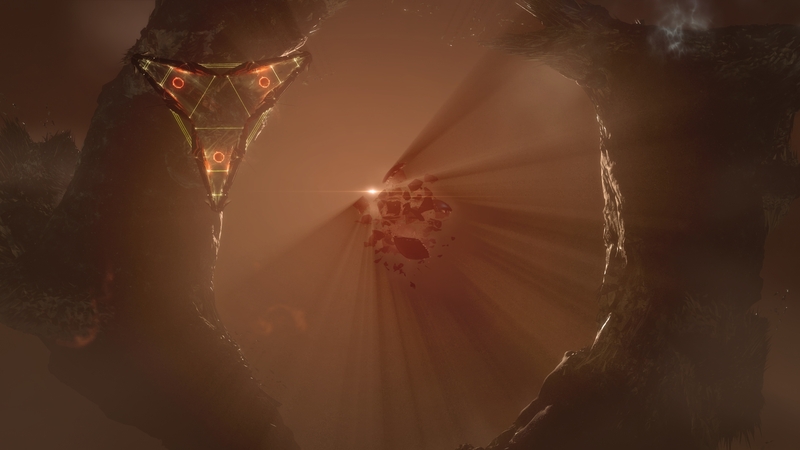 EVE Online: Onslaught is just a week away and we want to tell you about all the new Abyssal Deadspace content you can expect and how to get your hands on it. We have four new ships coming this winter. The Drekavac Battlecruiser and Kikimora Destroyer will be available on November 13th when Onslaught lands, and the Rodiva Cruiser and Zarmazd Logistics Cruiser will come one month later in the December update. Blueprints for the new ships will drop in Abyssal Deadspace from all difficulty tiers and pocket types. Maybe you will find the first one! For a full list of stats check patch notes later this week, log on to Singularity test server, or search in game next week. 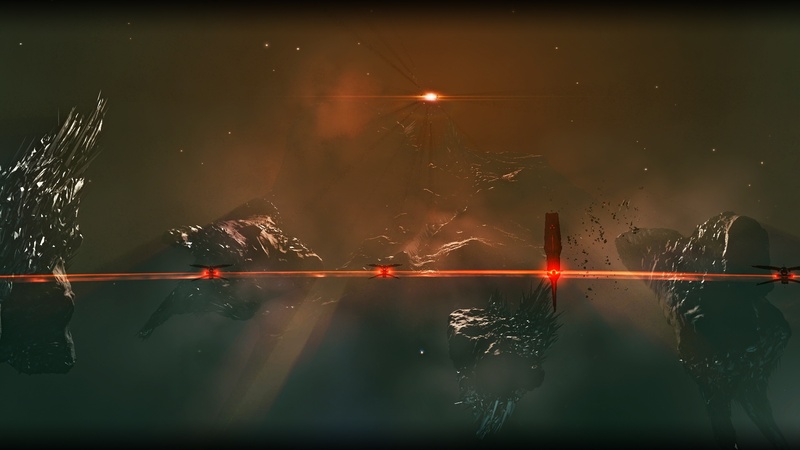 The most exciting addition to Abyssal Deadspace this winter is that you will now be able to enter in fleets of up to three frigates. These fleets will be intense and demanding, but extremely rewarding. Entering Abyssal Deadspace in a group is simple; just activate three filaments of the same type from your cargo to create an Abyssal Entry Trace. Once the Trace is active, any member of your fleet in any frigate may activate it to enter your Abyssal pocket. The timer starts when the first player enters so coordination is important! However, if no one enters the Trace for 30 minutes it will collapse. We are grateful for the testing that many of you have been doing on Singularity for co-op runs and we are very happy to hear that fleet runs are so exciting. With triple the rewards and all the other benefits of flying with friends, we hope everyone on Tranquility finds a reason to take a fleet into the Abyss. During solo Abyssal Deadspace runs after Onslaught, keep your eyes out for ‘Triglavian Proving Conduits’. These mysterious connections lead to a ‘Triglavian Cladistic Cache’ which is locked by a ring of Triglavian Towers. Keeping your ship near the cache will disrupt the structures and eventually destroy the cache, allowing you to collect the contents, but, there’s a catch. These new pockets connect to multiple traces simultaneously and other players may enter and fight for the loot in a high stakes duel to the death where two enter but only one can leave. This feature is our first dip in the water when it comes to Abyssal PVP. It will only be available to solo Cruisers to begin with, and only for those doing tier 3, 4 and 5 pockets. Players will not be matched or rewarded based on the difficulty tier or pocket type they came from. Instead, the Cladistic Cache will always have tier 5 rewards, with special favor given to the new weapon upgrade mutaplasmids. We are holding off a little longer on Drone Damage Amplifier and Entropic Disintegrator mutaplasmids while we further investigate the implications of adding these mutaplasmids. We will update you as plans solidify. The new mutaplasmids can be found in any type of abyssal pocket and of course the deeper you go the higher quality you can expect to find. Cladistic Caches in the new PVP pockets will have the highest chance by far, but you must decide if it’s worth the risk. We are also making an addition to Abyssal Deadspace with big economic implications: Triglavian Extractors. These are harvesting platforms that will appear all over Abyssal Deadspace during runs through any type of pocket. If you can spare the time, destroy and loot them to find Crystalline Isogen-10, Zero-point Condensate, and Triglavian Survey Data. 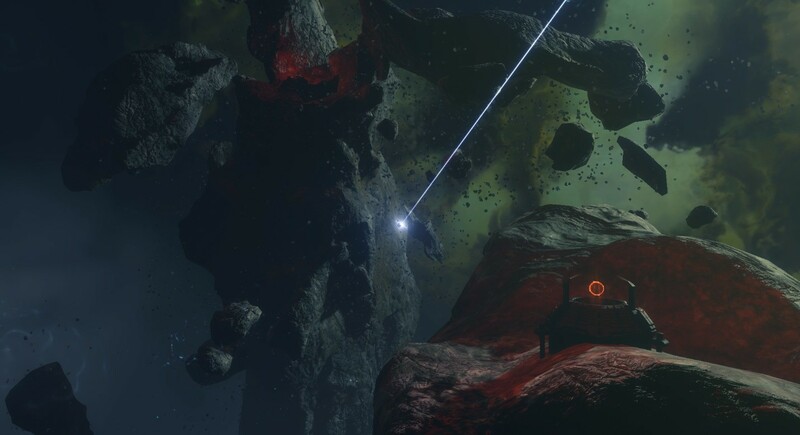 We hope that these new structures will add an exciting new objective for fast Abyssal Deadspace pilots, while increasing the material supply enough to bring Triglavian ship prices down so more of you can use them. With all these changes for Abyssal Deadspace on the way, we wanted to make sure and remind you that we also have a hefty set of balance changes coming in Onslaught. Force Auxiliaries will finally see significant changes after several rounds of feedback to refine our proposal, which you can read about in this forum post. The most important point is that Capital Ancillary Shield Boosters will now be restricted to one per ship, so adjust fits before release if possible! We are also following up on our ECM mechanic rework by increase range and strength for all ECM modules, as well as updating fitting and signature radius stats for several ECM bonused ships. You can find all the specifics in this thread. That's it for now! 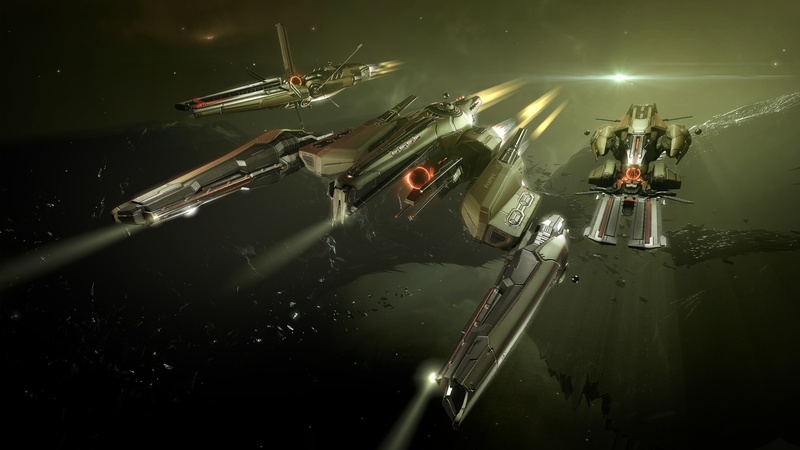 We’ll see you in the Abyss in EVE Online: Onslaught, whether it’s in fleet or down the barrel of an autocannon.